Zhejiang Shanghu Electrical Co., Ltd. was established in 1987 and is located in the low-voltage apparatus capital - Yueqing City, which is famous in China. 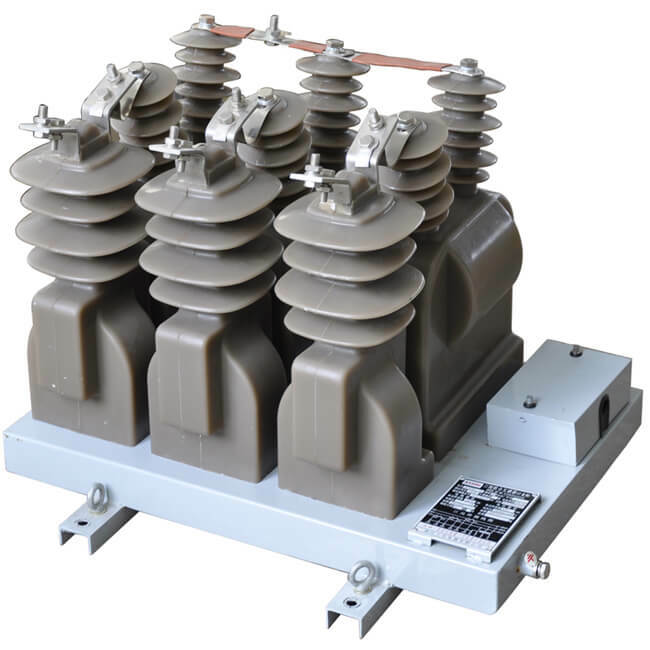 Our company has 30 years of manufacturing experience in producing high voltage measuring boxes, high voltage combined transformers and power transformer. Our company has become a key enterprise in the industry in the east of China. Our company has five powerful working teams: high technology research and development team, process control team, production control team, quality control team and sales team. ลิขสิทธิ์ © 2016 ZHEJIANG SHANGHU ELECTRICAL CO., LTD.